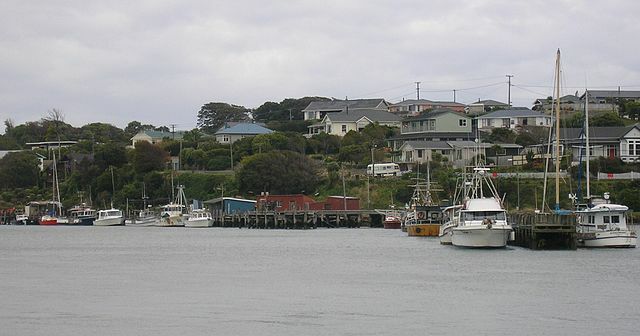 This section covers the region of Southland, including Stewart Island, in the far south of the South Island, and all of Otago except for the lakes district around Queenstown. 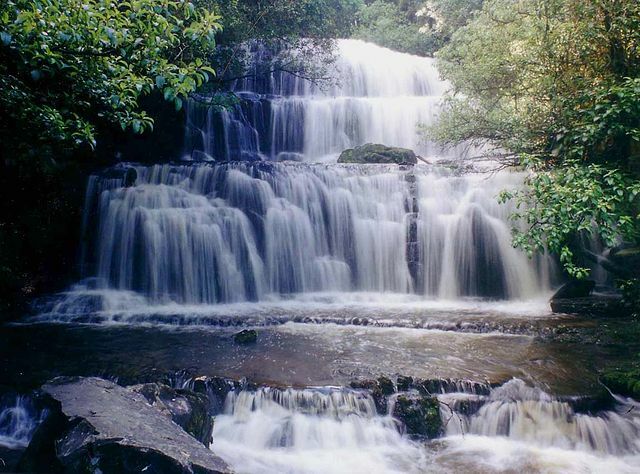 A natural border to the west is Fiordland National Park, and to the north the Waitaki River. For those coming from Queenstown, the quickest route to Invercargill is on SH6 but a much more interesting alternative is the Southern Scenic Route which starts at Te Anau. The section between Invercargill and Dunedin is described in the following pages. 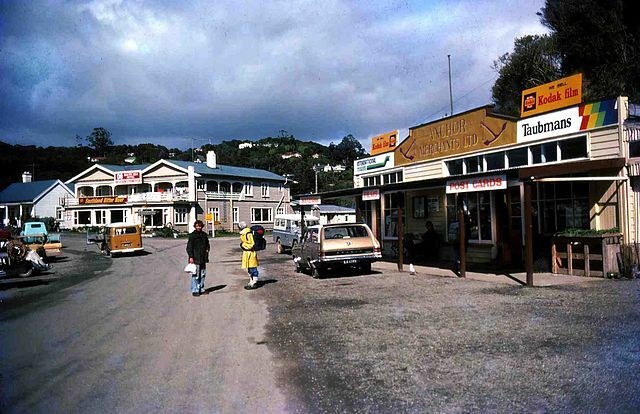 Climate and Character: Southland and South-East Otago are both areas that are relatively neglected by most visitors to New Zealand, many of whom get no further south than Queenstown or Milford Sound. 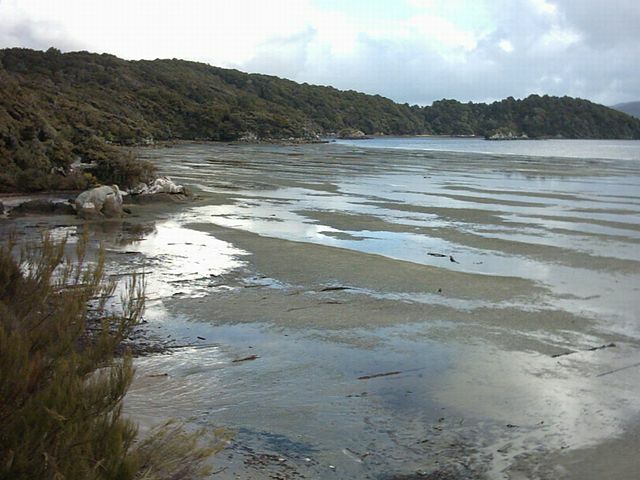 Admittedly the weather is not as attractive as it is around Marlborough or Nelson (lots of rainy days and the country’s lowest mean average temperatures) but the trip is still worth it, especially for those visitors who are interested in New Zealand’s unique flora and fauna. East of Invercargill, the beautiful Catlin’s Forest Park shelters many different species of native birds as well as a variety of sea mammals along its rocky coastline. 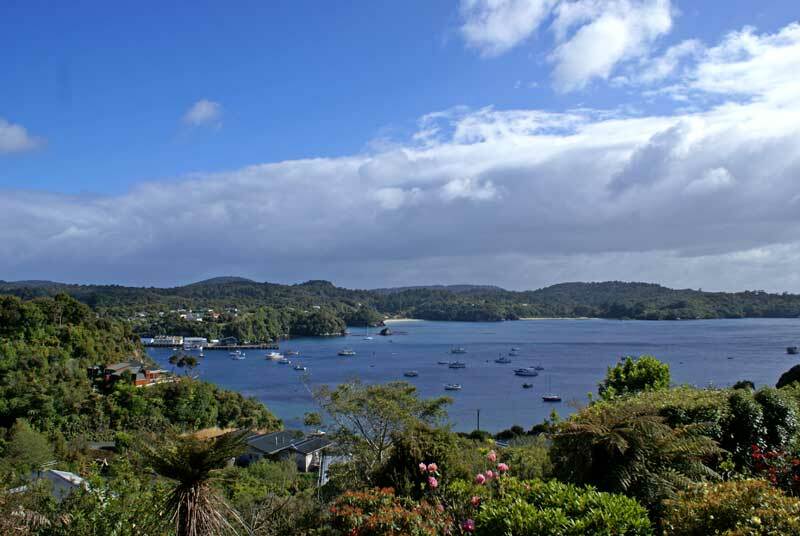 On Stewart Island, nature still seems to reign supreme; there are hardly any roads, only a tiny resident population and most of the island is covered by dense forest. If you want to see a kiwi in the wild, Stewart Island may be your best chance. 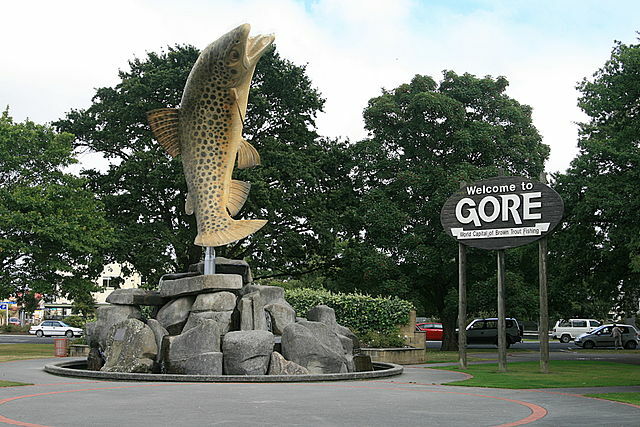 Otago is wedged in between Southland and Canterbury and is separated from the former by the Mataura River which enters the sea east of Invercargill. In general the climate is drier and sunnier than Southland’s, especially in the area of Central Otago which lies in the rain shadow of the Southern Alps. In places like Dunback, St Bathans and Clyde, the romance of the Otago gold rushes still lingers on, whereas the Otago Peninsula awaits visitors with a rich diversity of wildlife and a Scottish baronial hall. 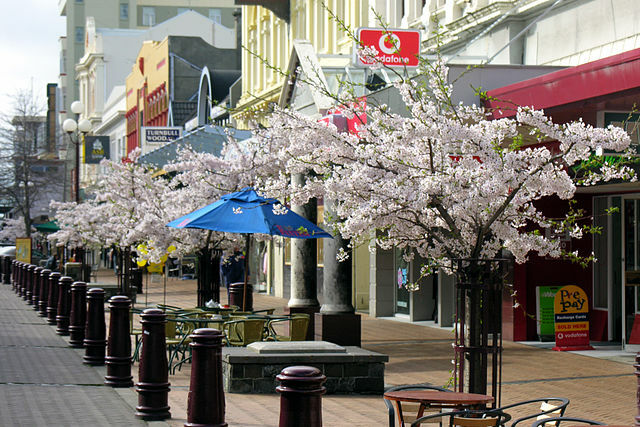 Largest city is Dunedin, as proud of its Scottishness as Christchurch is of its Englishness.